The conference underachievers. It seems lately that Tennessee State has had the talent and the roster to make a serious run at the FCS playoffs but somehow always manages to drop games against teams they should be beating handily. Last season, for example, the Tigers had their best opportunity in years to capture a share of their first conference title since 1999 with a great roster and Jacksonville State absent from the schedule and the Tigers went on to underperform and finish the season with a 4-3 conference record. Now, the 1-point loss to EIU in Charleston I can understand, but losing to Murray State and getting BLOWN OUT by Tech at home? Come on now. That said, this year’s edition of the Tigers looks even better than last year’s crew, however, I’m still skeptical. 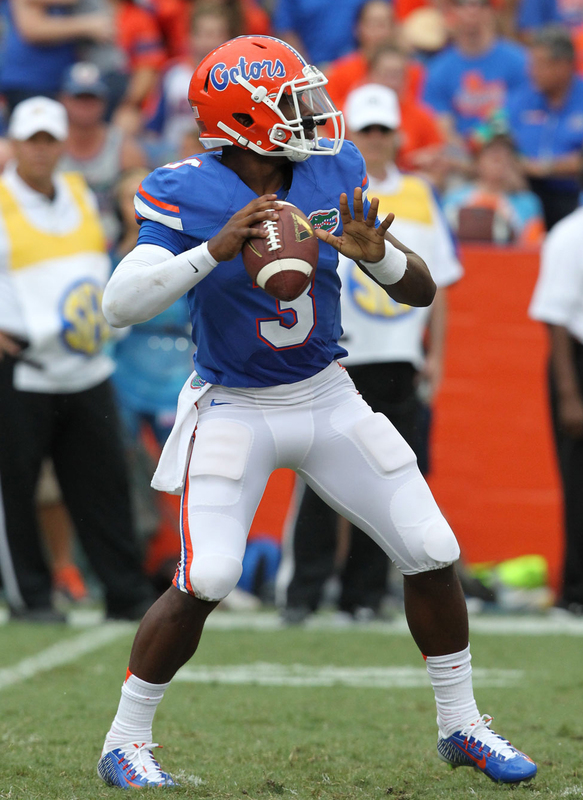 Despite the departure of All-American tackle Jessamen Dunker, the offense looks to be better this year due to the addition of Florida QB transfer Treon Harris. Pair that with the best receiver in the league, Patrick Smith, and you have yourself duo. On the offensive line, the Tigers will have to replace not only Jessamen Dunker, but also Kevin Kenton. Having an experienced running back like Erick Evans should help alleviate some of the pressure of Treon Harris while the offensive line finds its new rhythm. Another asset at Harris’ disposal is a deep pool of receiving threats. Headlined by pre-season OPOY Patrick Smith, this edition of the Tigers receiving corps looks to be one of the deepest units in recent memory with 5 of 6 guys on the WR/TE two deep from last year returning. On defense is where the Tigers really need to buckle down and build some continuity. Having 8 starters returning, including preseason All-American Ebenezer Ogundeko, is a good place to start. The Tigers may be the deepest defense in the OVC behind Jacksonville State as they only lost three guys off their two-deep lineup from last year to graduation. 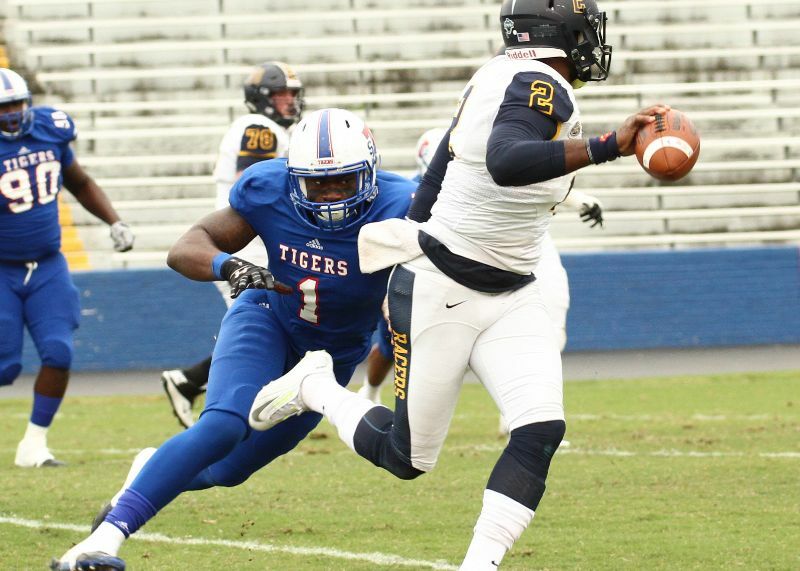 The returning experience could work one of two ways for TSU: it could either mean that with an extra year of experience under their belt, the young defense could see more consistent performance this season OR it could just mean more of what we got last year and the Tigers will be giving up 30+ a game again. The other bright spot for the Tigers is on special teams. With All-American Lane Clark returning the Tigers have easily the best kicking game in the conference. The Tigers will open their season at Georgia State on Thursday, August 31st at 6PM CST.